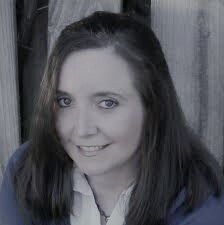 I have read and reviewed a couple books from Ronald J. Wichers in the past. 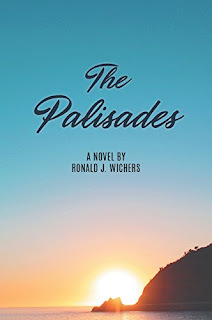 This week, I had the opportunity to read and review The Palisades, set in 1960's L.A. What did I think of The Palisades by Ronald J. Wichers? The Palisades offers readers quite a journey. I love the author's writing style. He takes readers through a very difficult time in American history--and turns it into something even more as his characters face love, life and morality at virtually every turn. From the Vietnam War to religion and betrayal--it is impossible to not love the main character and the grace with which she faces her life. Characters change and grow--sometimes abruptly. The pace of the novel flowed well--but there are some rather abrupt character personality changes that quickly changed the novel's course. I did like that the main character, Elisabeth, was allowed to struggle at times--but, was also allowed to maintain the strength and vision to see the wonders in her world. 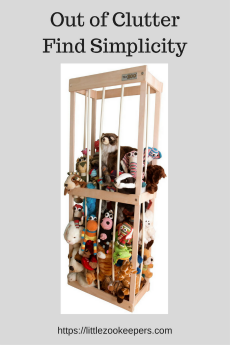 I just had to step back a couple of times and settle into the new direction of the storyline. Would I recommend The Palisades? The author captures a lot from the 1960's--along with a look at religion and faith--and what really motivates a good heart. If you enjoy a well written life story offering a glimpse into some of the darkness of war and of life, love and faith--this book is well worth a read.